Parallel worlds: What if the darts community never left the BDO? Do you ever sit and wonder what might have been? 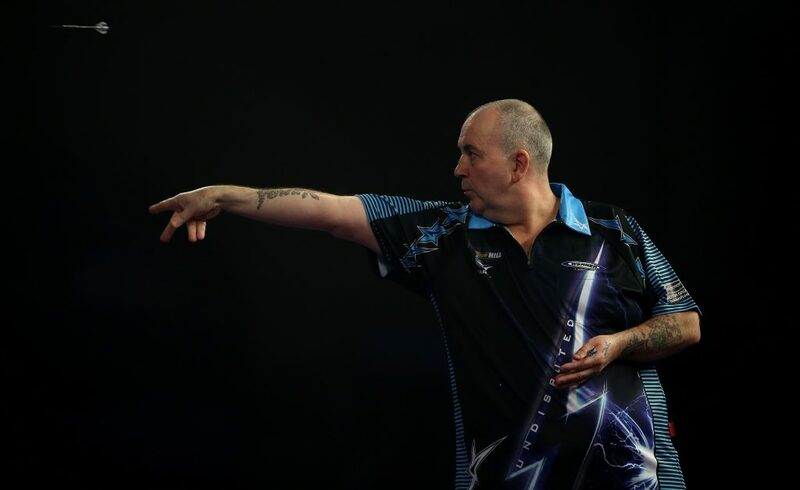 Would Phil Taylor have dominated darts for so many years if his family hadn’t moved down the road from future mentor Eric Bristow’s The Crafty Cockney pub in Burslem? Would England have beaten Argentina if David Beckham didn’t kick out at Simeone at the ’98 World Cup? What if Rooney didn’t get that injury in 2004? Who knows… But have you ever wondered what the darts landscape would look like today if the acrimonious split from the BDO had never happened in 1993? It was undoubtedly a huge moment in the sport and one that had a lasting impact. Why did the PDC split from the BDO? Let’s return to 1993. John Major was prime minister, Meat Loaf would do anything for love (but not that), and professional darts players were not happy. TV coverage of the sport had all but vanished, with the sport’s popularity at an all-time low. Players felt that this was the responsibility of the British Dart Organisation (BDO) and didn’t believe that the organisation would fix this. With this in mind, the world’s top 16 ranked players united to create the World Darts Council (WDC). 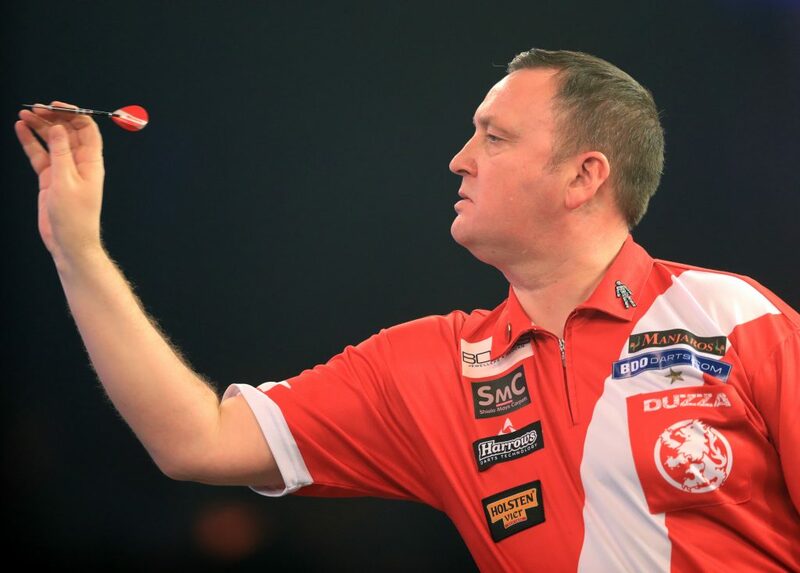 Glen Durrant during day nine of the BDO World Professional Darts Championship 2018. Naturally, the BDO wasn’t pleased with this move and subsequently banned all absconders from playing in its tournaments, and even banned remaining BDO players from facing the treasonous bunch in exhibition matches. As often happens in such situations, a long legal battle ensued and was resolved somewhat in 1997, with the BDO recognising the WDC and the right of players to choose which organisation they wanted to play for. In turn, the WDC, which then renamed itself the Professional Darts Corporation (PDC), recognised the World Darts Federation (WDF) as the world darts governing body, and BDO as the British equivalent. From 1994, the BDO and WDC had held their own separate World Championships, although the BDO event featured largely unknown players, while the WDC offered the elite players. The BDO kept hold of their TV licence deal with the BBC to show their event, but the WDC landed a coup by partnering up with Sky Sports to show theirs. Both organisations are still alive today. But are in very different shapes. The BDO continues to struggle, and very much lives in the shadow of the PDC. Indeed, the BDO is now seen by many as merely an entry into professional darts, before the top players eventually leave for the PDC. Top players eventually leave for the PDC. The PDC, on the other hand, is a commercial machine. The creation of Premier League Darts in 2005 was an unbelievable success, with fans of darts packing out huge arenas to support their favourite players on a regular basis, with millions also watching on SkySports. The creation of Premier League darts in 2005 was an unbelievable success, with fans of darts packing out huge arenas to support their favourite players on a regular basis. Indeed, one of the best demonstrations of the change of fortunes between the pair can be seen in the prize pools of their respective World Championships. In 2018, the BDO event had a total prize pool of £339,000. This is significantly less than the PDC’s winner’s share alone, which stands at £400,000, with a total prize pool of £1.8 million in 2018. So, what would have happened if the top darts pros hadn’t started the PDC? Well, take a glance at the BDO and you can probably guess.